The siblings Unnsteinn Stefánsson and Logi Stefánsson are the driving forces behind Retro Stefson, one of Icelands most popular bands, bridging the mainstream and indie scene with a brew of multilingual rock/pop/latin/metal/dance-music. And alongside topping the charts, touring and writing music for Retro Stefson they also manage to have a number of side projects. Phew! The latest project is a new series produced for Icelandic Bravo TV, where Unnsteinn will be presenting new music. It’s called Les Frères Stefson. And as happens, the premiere episode features Highlands (that we wrote about in the very first post on Icytopics) which equals his brother Logi Stefánsson and Karin Sveinsdóttir. Here’s the first episode with English sub-titles. The seventeen minutes are worth watching. 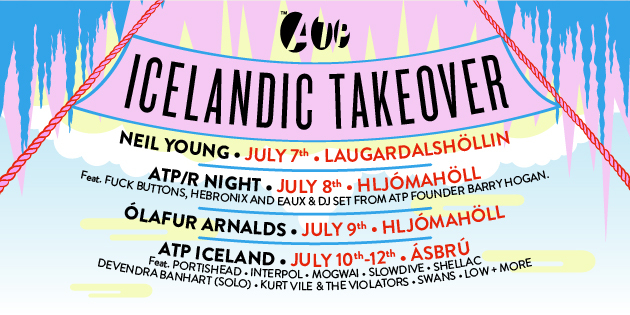 It contains exclusive performances by Highlands and an interview with Karin Sveinsdóttir where she among other things talks about when she discovered that her brother was a famous Icelandic rapper. OK, let´s do this. 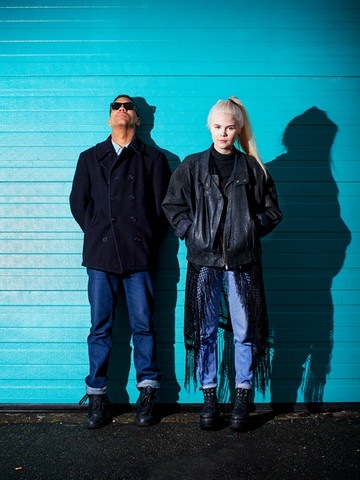 In our first post ever on Icytopics, we check out the first video from pop duo Highlands. Logi Pedro Stefánsson from Retro Stefsson discovered 17-year old student Karin Sveinsdóttir’s incredible voice when he was on the jury of a talent show. They got together and started recording in his home studio and last year they released their first single Hearts. 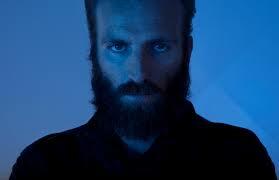 Last week saw the release of this ambitious video for Hearts. Watch out for the cameos by the members of Retro Stefsson. The song headlines a mixtape with six new songs called n°1. And since Highlands are a very generous and giving couple, the tracks are available for free download on Soundcloud. Download it now, they’ve even thrown in a free remix by the foremost electronica pop ambassadors of Iceland – múm!